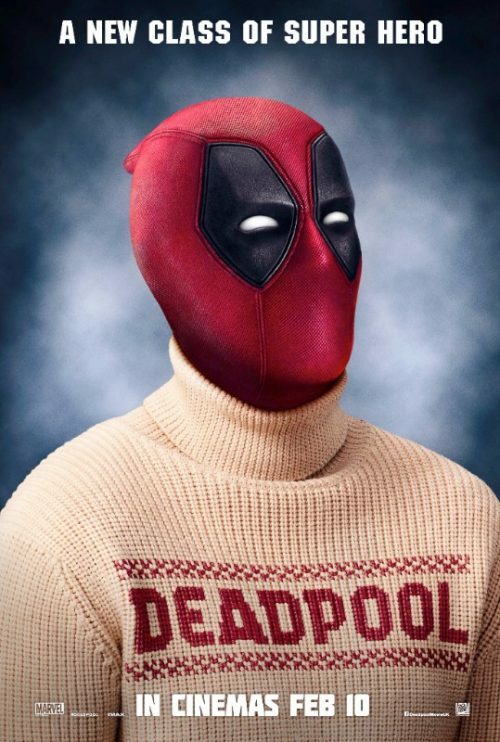 Deadpool is after someone on his “Naughty List” for Christmas Day. Not sure if he keeps that promise and finds the person involved! Yep, it is Christmas Day! On the other hand, here is the brand new trailer! It even mentions what day it is today and that he is actually Santa in spandex! In a sort of a way. The sort of Santa who will find you naughty or naughtier and then, probbly, shoot you in some part of your body! The trailer does cover quite a lot of the mythology of the character. WE also see some other characters from the Marvel universe that even I’ve heard of! There are a couple of rude words, and people having their head’s shot off, in the trailer below so just be careful on who is around you today when you hit play!